They say “you should never mix business with pleasure”. This doesn’t seem to have been a problem for Kathy Reichs. 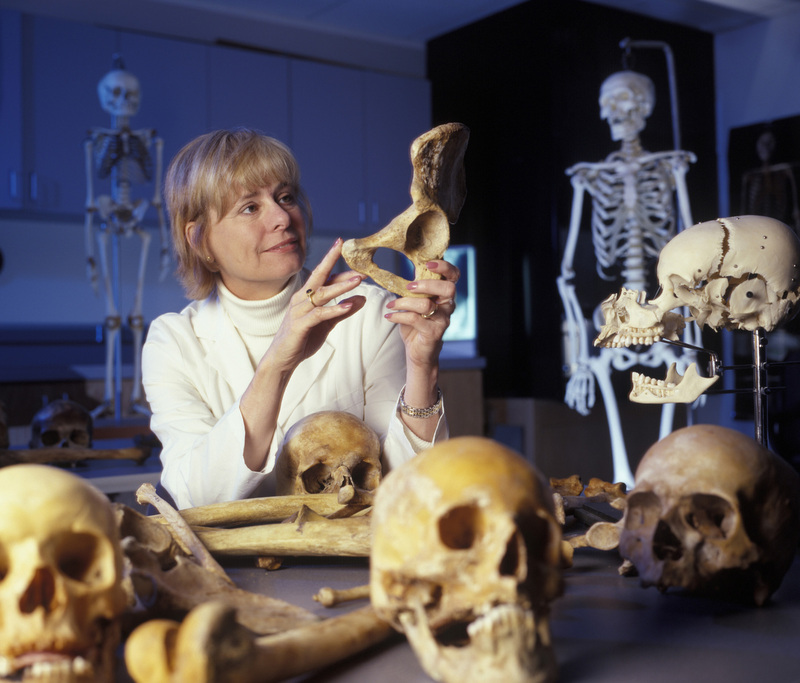 By day she’s a respected Forensic Anthropologist in both North Carolina and Quebec and by night she’s the best selling author of nine books featuring her heroine Temperance Brennan. Not forgetting, also being the executive producer of the highly acclaimed TV series “Bones”. God where does she find time to work 9-5 let alone get eight hours sleep!!! Her latest book is Bones to Ashes. It’s begins with Tempe relating the sudden disappearance of Evangeline Landry when they were both kids, growing up in North Carolina. Evangeline originally came from Tracadie in New Brunswick, Canada. Push forward to the present where Tempe is a forensic Anthropologist for the Coroner in Quebec, when the body of a fourteen-year-old girl, who appears to have been dead for a number of years is reluctantly handed over to her by the coroner in Tracadie. Is this her long lost childhood friend? Or are they ancient burial bones as the coroner is so eager to write them off as. On top of that, her erratic love life takes a sudden downward spiral when her long-term boyfriend, Detective Andrew Ryan decides to dump her. But still requests her help on a number of missing children cases (finally a character I can relate to in the romance stakes). Reeling from the train wreck of her relationship, her sister Harriet flies in with moral support and they both re-enact a similar search for Evangeline they embarked on all those years ago as kids. But this time the consequences and what they discover will threaten both their lives and Tempe’s professional one. The book is pacey and well researched, the dialogue between the central characters lively and Tempe’s own inner thoughts are witty, coming straight from the hip. As with the previous books there is a healthy smattering of French all the way through, which adds a nice dimension and really brings the Québec inhabitants to life. Thus putting the series above the norm for this style of Thriller. 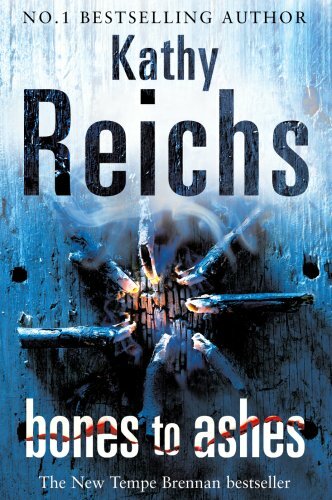 Writers are told to write about what they know and this is where Reichs has succeeded. It’s amazing to think that a little under ten years ago, the undisputed queen of slicem-and-dicem’s was Patricia Cornwell. That was until Kathy came on the scene. She hasn’t just left Cornwell behind, but signed her toe tag too. 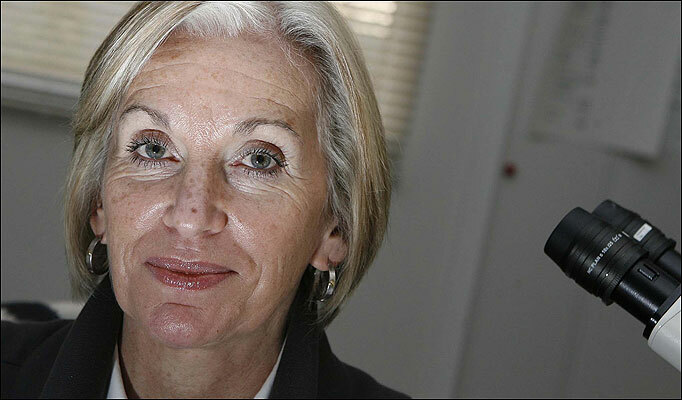 It shows in her cutting-edge medical knowledge and scapel sharp attention to detail. That this is written by a professional not the local coroners IT administrator. I definitely recommend this book, but be warned have a bowl of oranges or a bottle of high strength vitamin pills nearby. The workload of both these women factually and fictionally will have you feeling run down after the first couple of pages. Me I’ll watch the boxette of “Bones” season two, while awaiting Prof. Marie Cassidy (Irish State Pathologist) to step up to the plate..